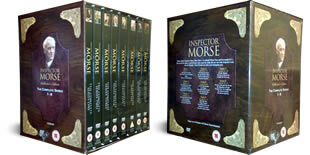 Inspector Morse DVD - The Complete Series (33 Disc Box Set) DELIVERED FREE IN THE UK. 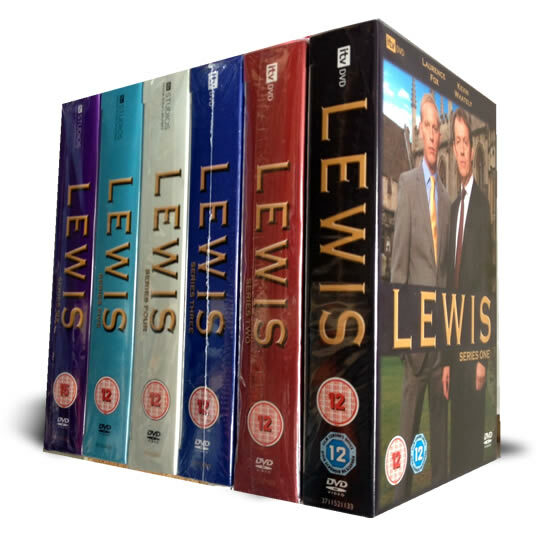 This is the £200 original luxury 33 dvd box set and not the new cheaper 18 dvd compressed set which is starting to get bad reviews here. When Inspector Morse first appeared on our TV sets in 87, nobody would have thought that it would run into the next century, maintaining throughout a quality of scripts and storylines that raised the genre of the detective series to another level. 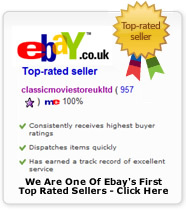 Much of its success can be attributed to John Thaw's total immersion in the role. For more information please check here. 33 DVD Box Set delivered to your door.